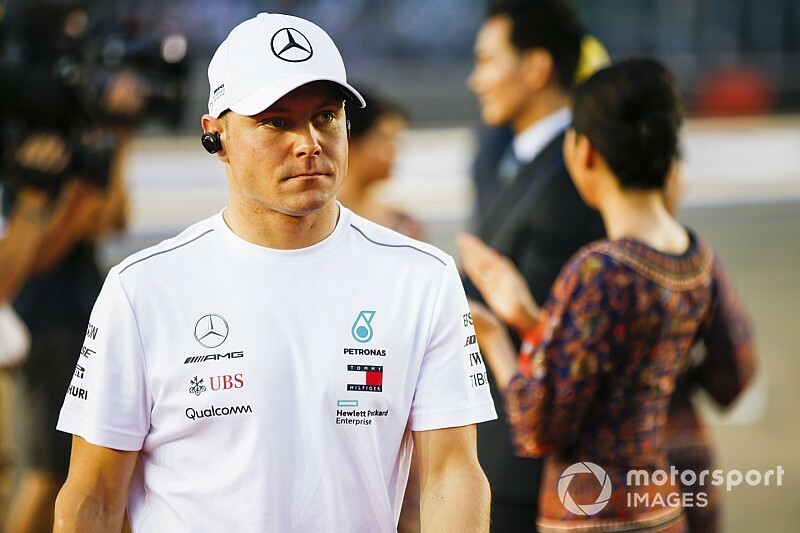 Valtteri Bottas has admitted his disappointing 2018 Formula 1 season is now starting to take its toll on his confidence. 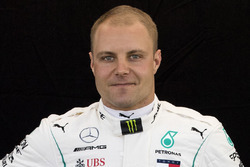 Bottas took three grand prix wins, 10 other podium finishes and four poles in his first campaign with Mercedes last year. 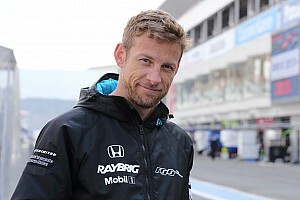 He expected 2018 to be a step forward, given the short-notice nature of his call-up after world champion Nico Rosberg's sudden retirement the previous year. 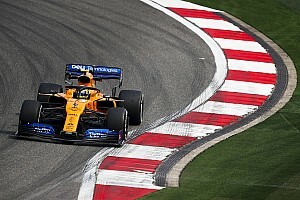 But he has not won a race since the 2017-closing Abu Dhabi Grand Prix, has just six podiums so far this year and is only fourth in the championship - 110 points behind teammate Lewis Hamilton, who has won seven times in 2018. "It is hard. It's always going to be hard, trying to beat him," said Bottas when asked by Motorsport.com what effect Hamilton's current form was having on him. "And he's having a good run now. He's obviously really fighting for the championship and I'm not really anymore. "I still want whatever is possible in the championship, I think third at least is possible so that's going to be the goal for me. "I'll keep motivated and keep trying to bring good results. But I really feel like I need some good results now. "It's been a while since I had good proper results, nearly one year since I won a race. So for confidence and everything, I need some results." 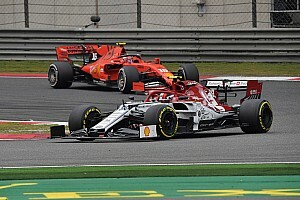 Hamilton has now pulled out a 40-point championship lead over Ferrari's Sebastian Vettel, raising the possibility of the title being decided early. Asked if that might shift Mercedes' focus and help his chances of winning a race, Bottas acknowledged it could but said he could not afford to think that way. "The team also wants good results from me, but of course if he secures the title then it's a little bit different," he admitted. 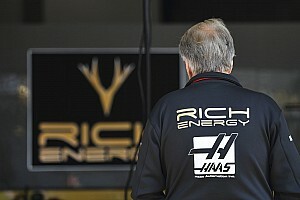 "I need to try and keep hungry and motivated for each race. 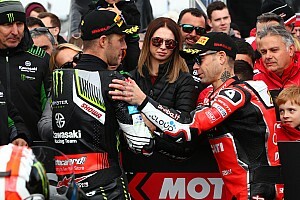 "Obviously mentally for me now compared to the first few races of the season, it is more difficult now to feel that same mentality that you are fighting for the championship and so on. "I need to put targets for myself, I always need to have a target. If I just turn up like 'OK I am going to be here to help', it's not ideal. "I need to have clear targets for each race weekend and that's what I'm going to do."